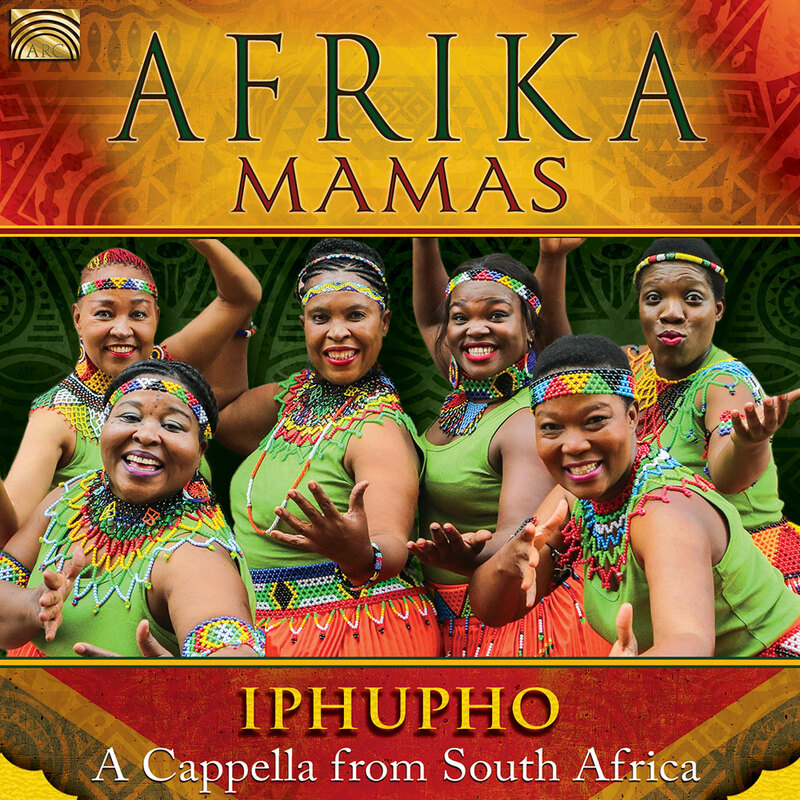 Brand new songs by the multiple award-winning South African a cappella group Afrika Mamas, recorded at the studio of Ladysmith Black Mambazo. Passionate and powerful singing, gorgeous harmonies - a delight for the ears. Info about each of the songs.